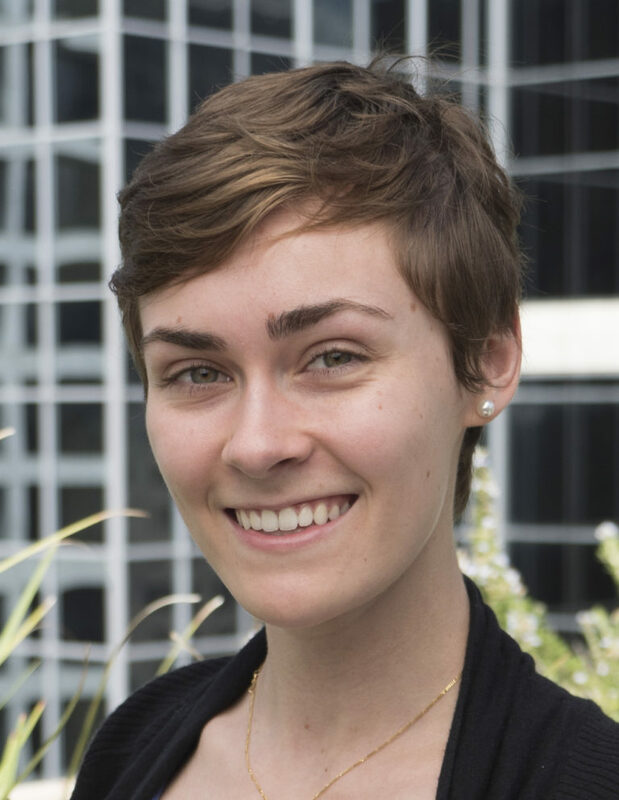 Amanda MacDonald supports development of ConnectGen’s wind, solar and energy storage projects in the western United States. Amanda’s responsibilities include project management, market analysis, land acquisition, and permitting. Prior to joining ConnectGen, Amanda worked on the development of Clean Line’s New Mexico projects, including the 150-mile Western Spirit transmission line and the 1,000 MW Mesa Canyons Wind Farm. Amanda graduated from Rice University with a Bachelor of Science in Civil and Environmental Engineering.